Visit BIKETOWNPDX.com for all of the info. Just released! Read the 2018 BIKETOWN Report here. 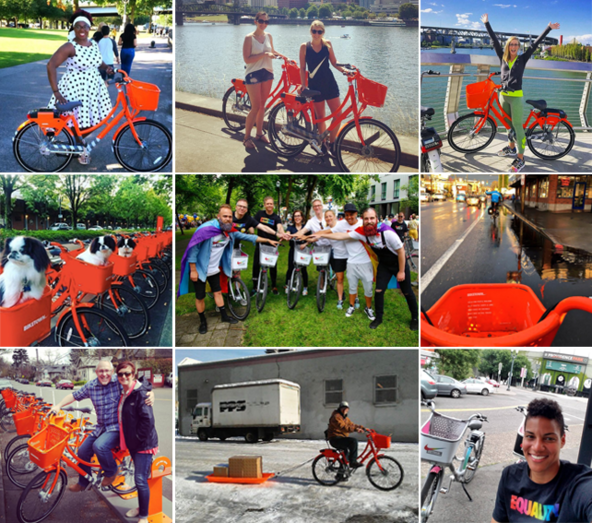 If you are a Portlander living on a low-income, find out how you can ride BIKETOWN. Your first month is free!